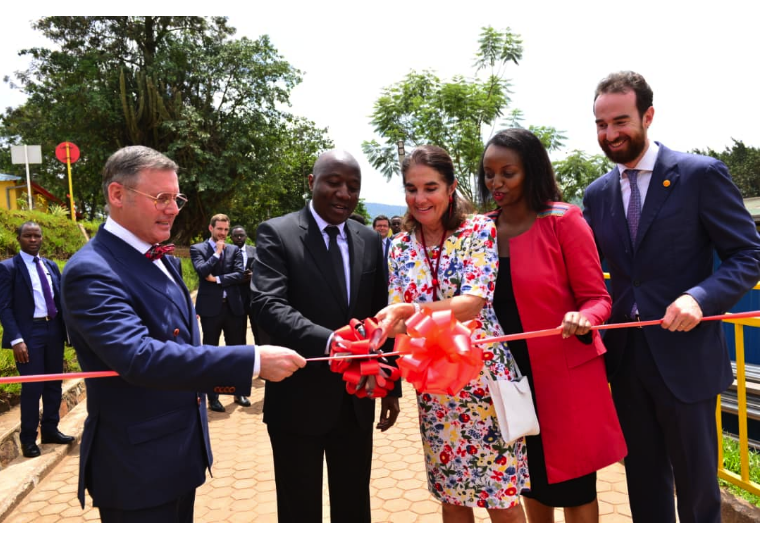 Beer market in Rwanda is proving to be profitable as Belgium owned Brewery, Skol, expands its production capacity to serve thirsty customers. Yesterday Prime Minister Dr. Edouard Ngirente inaugurated the company’s new bottling facility that will see the brewery double its current and potential capacity to increase exports to neighboring countries. “This is in line with our National Strategy for Transformation, 2017-2024,” he said at the launch. Skol began operations in Rwanda in 2010. The brewery has now taken over 20% of the market from 5% in 2010 and expected to increase its contribution to the national coffer of about Rwf20b. Ivan Wulffaert, Skol’s General Manager said the growth in market share is largely due to Rwandan customer base development in appetite of the high quality beer and different varieties. He assured Skol and other investors that the Government of Rwanda will continue to create a business conducive environment. As far as easing the doing business is concerned, the 2019 World Bank report on Doing Business ranks Rwanda the second easiest country in Africa and the 29th in the world. “Rwanda would like to encourage all investors to take advantage of the existing favourable business environment in Rwanda,” the Prime Minister said. “I wish to conclude by acknowledging UNIBRA for its investment in Rwanda and I hope you will keep the momentum,” the he said.